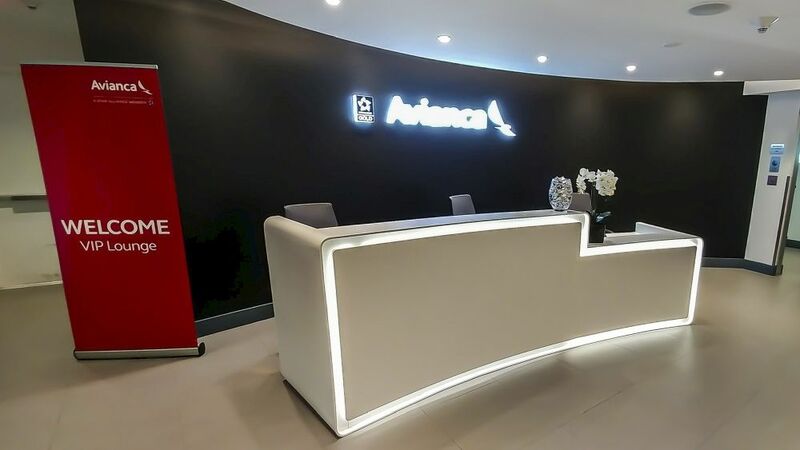 Avianca Airlines VIP Lounge – Behar Font & Partners, P.A. 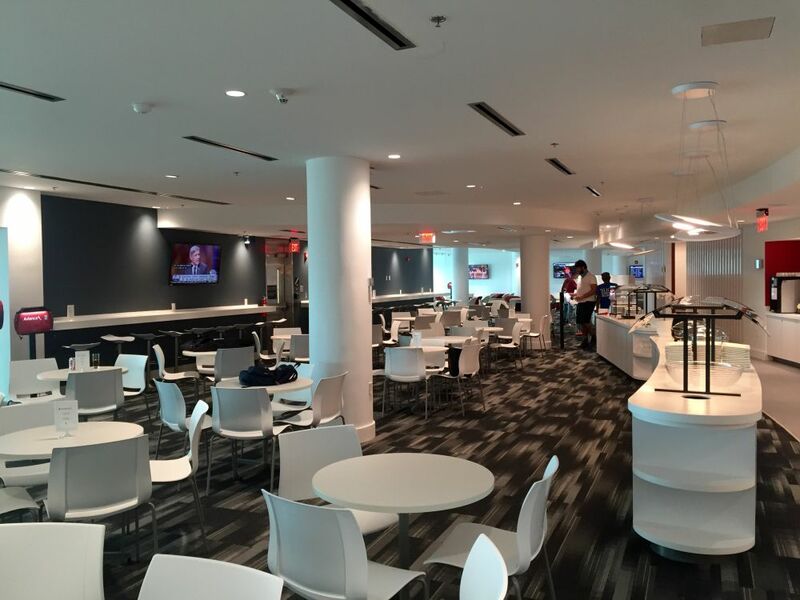 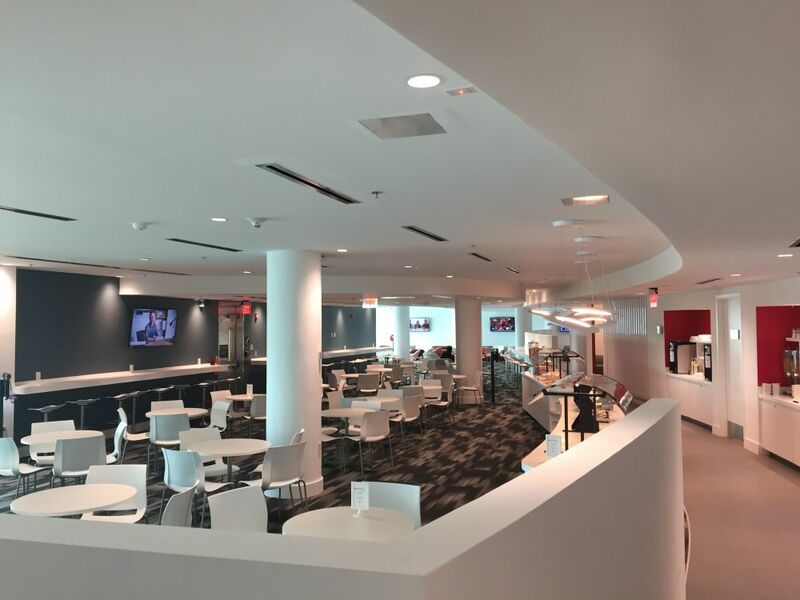 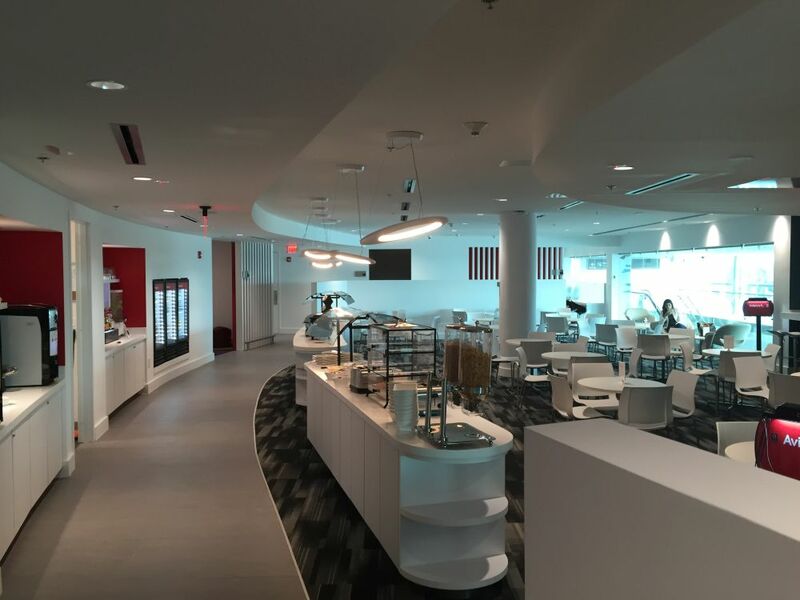 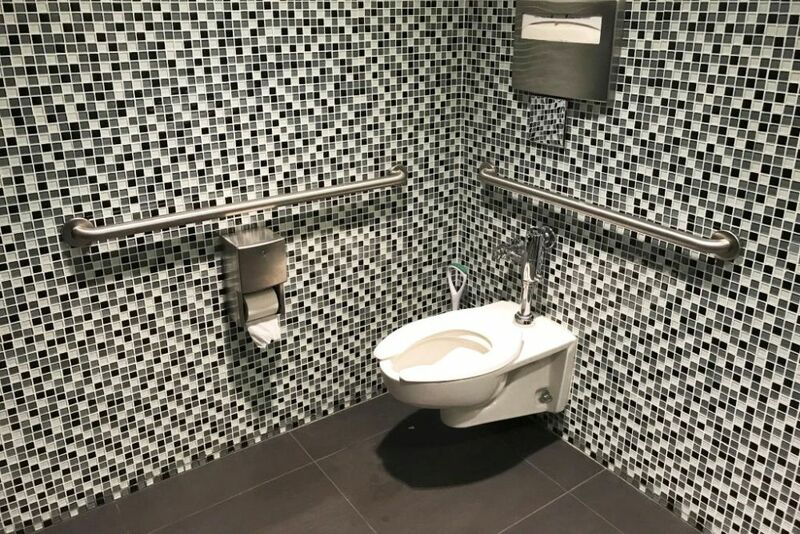 The project consists of a 7,300 square feet VIP lounge made up of reception, a large seating area, media room, family area, rest area, office station, kitchen, and restrooms. 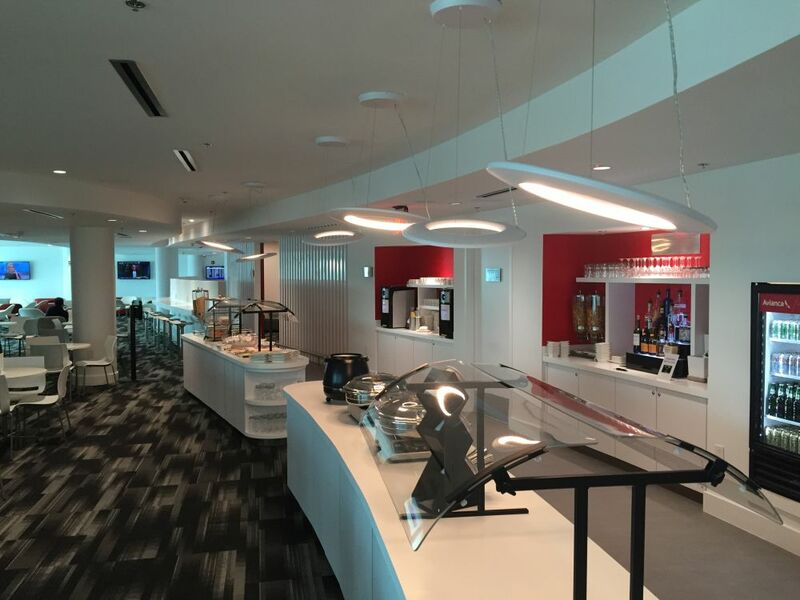 The lounge and its amenities serve approximately 300 occupants and are part of the Star Alliance properties.